Introducing the IOL Master Kit V1.1, sensor specialist EGE completes its I/O-Link portfolio with an easy-to-use I/O-Link-to-USB master that facilitates the direct connection of sensors to all widely-used bus systems. 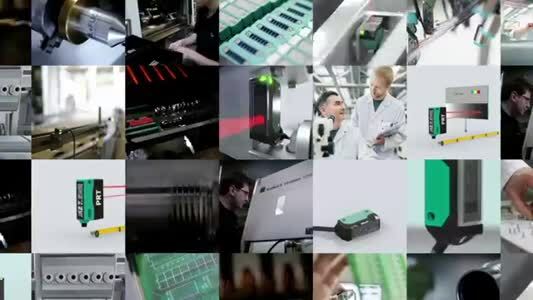 Due to the point-to-point communication interface, sensors can continuously transmit process data, and measurement data can be read directly by the PLC. At the same time, the intermediary master module allows for convenient parameterisation of sensors and actuators directly from a PC or notebook. 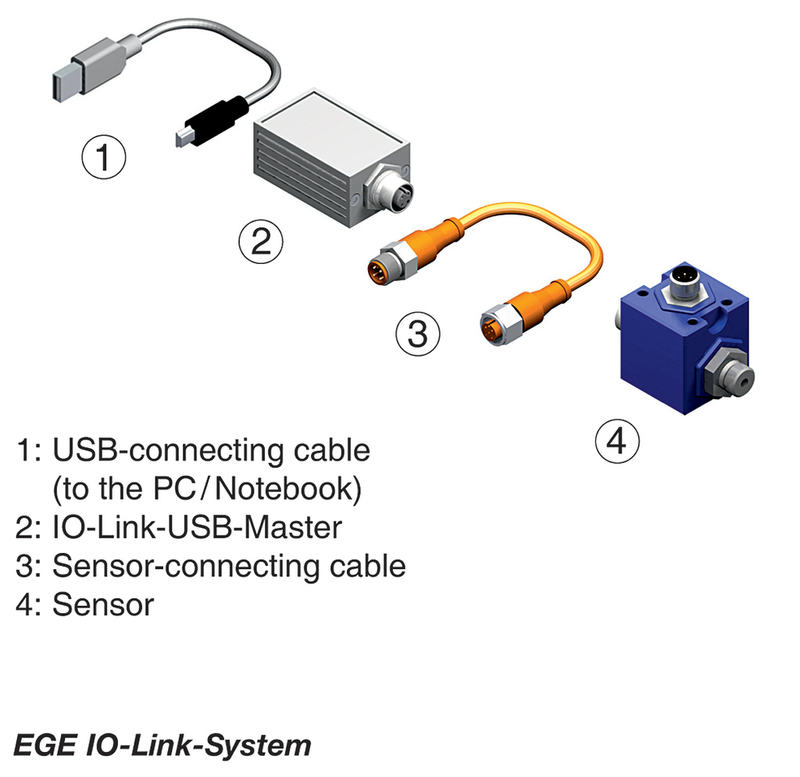 In addition to the I/O-Link master, EGE's I/O-Link system includes a USB cable for laptop or PC connection, a freely available configuration software, and a sensor connection cable. Compatible sensors with I/O-Link functionality from EGE's sensor portfolio include SNS 552 series flow controllers, the LDN 1000, LDV 1000 and LDS 1000 family of pressure sensors, and SDNC 500 series flow sensors.